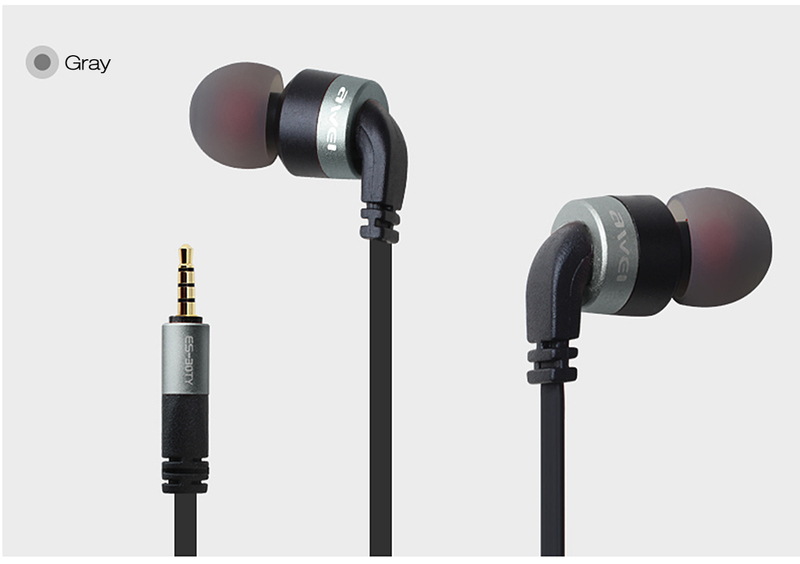 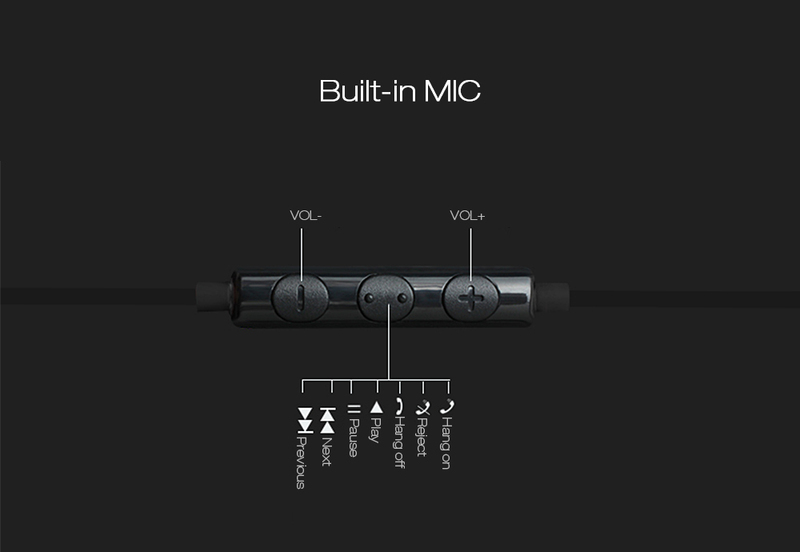 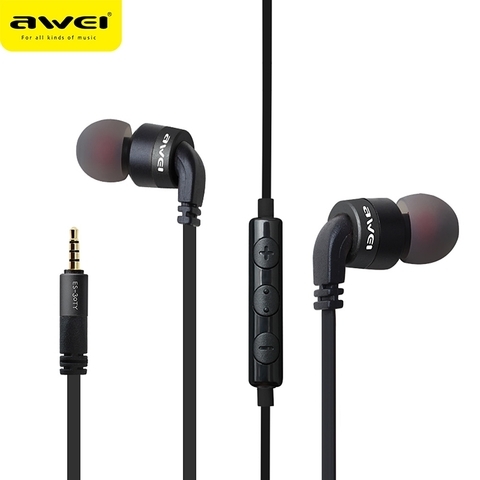 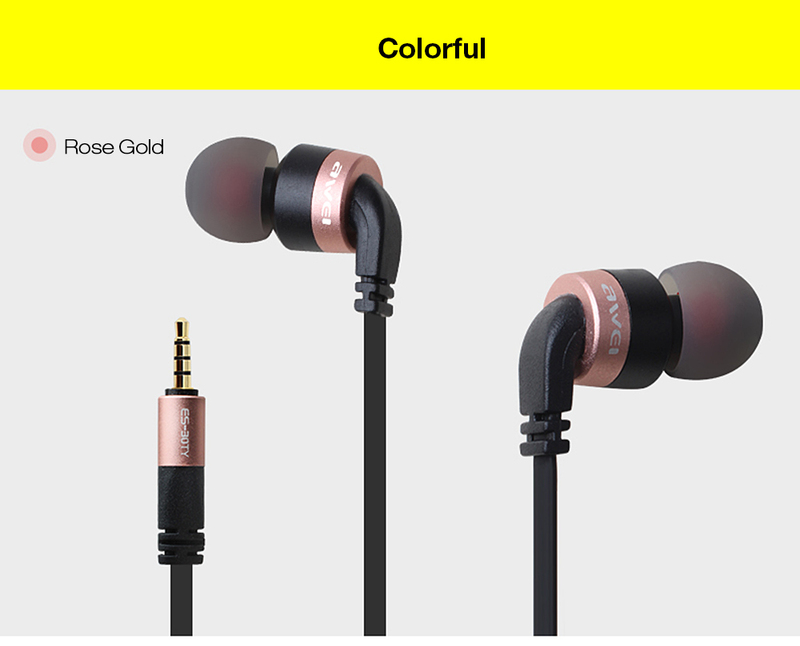 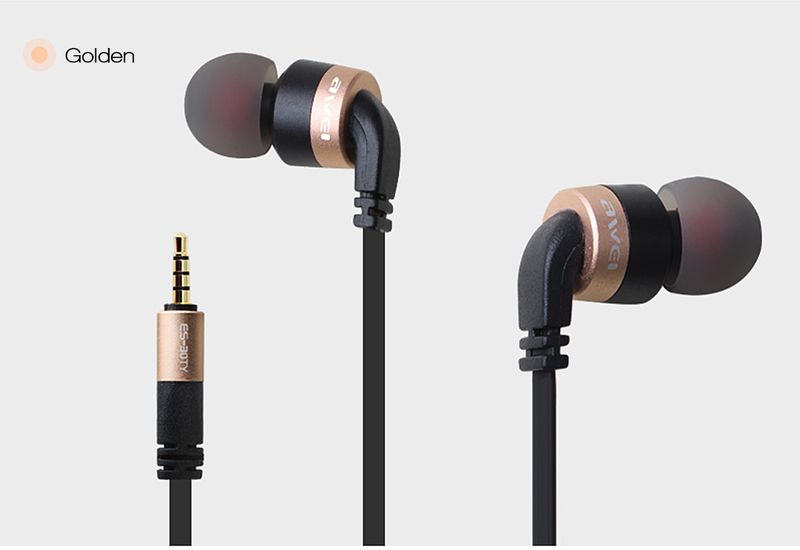 â— 3.5mm plug, easy to pair with most audio devices. 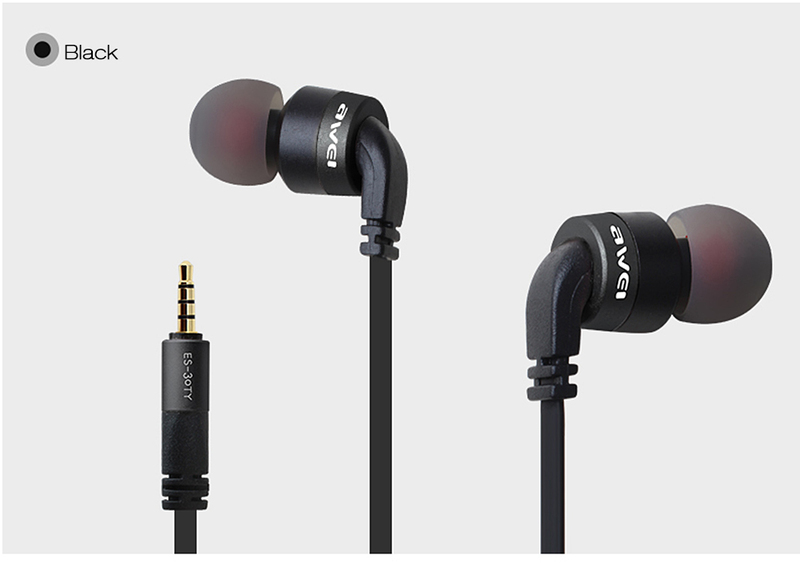 â— Anti-twisting flat wire and the concave key design. 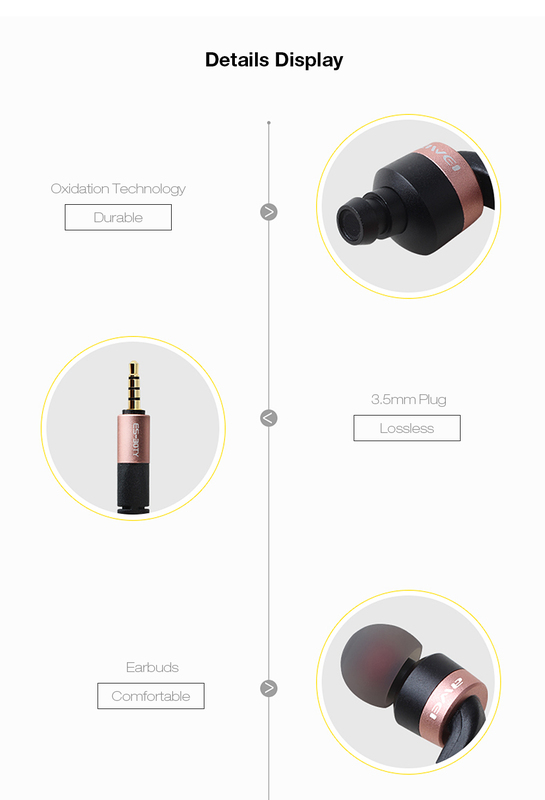 â— It can realize 5000 times pluggable test. 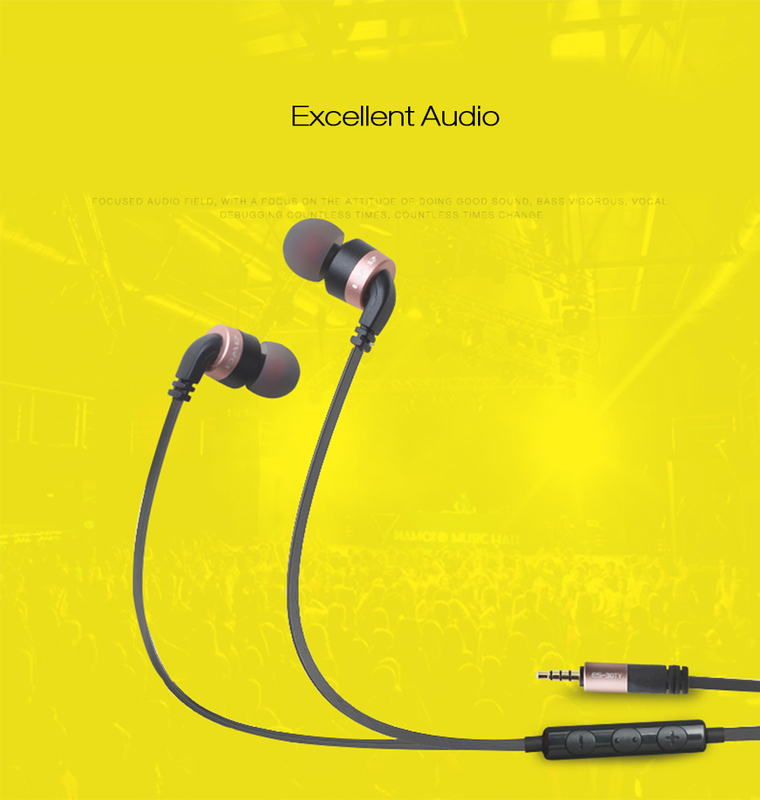 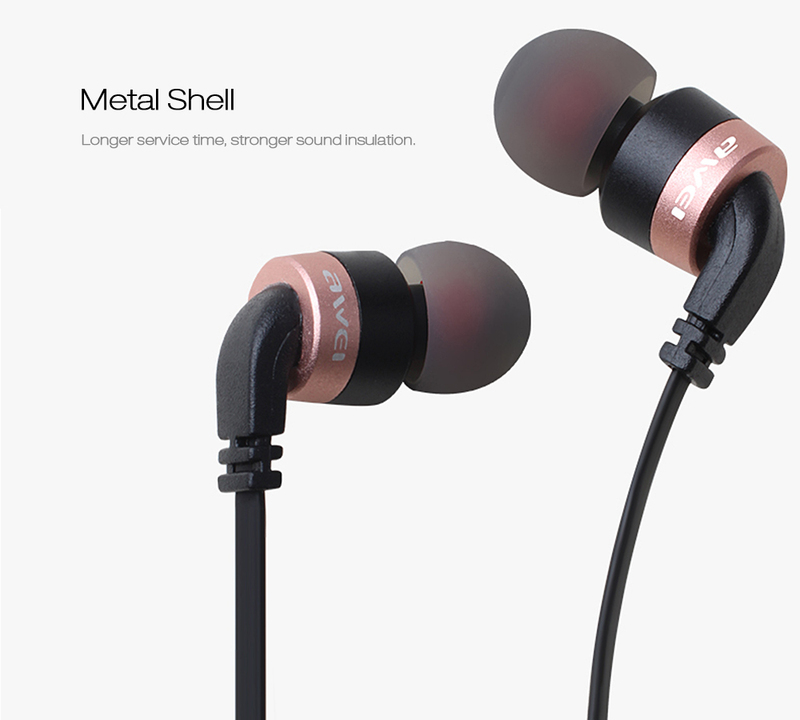 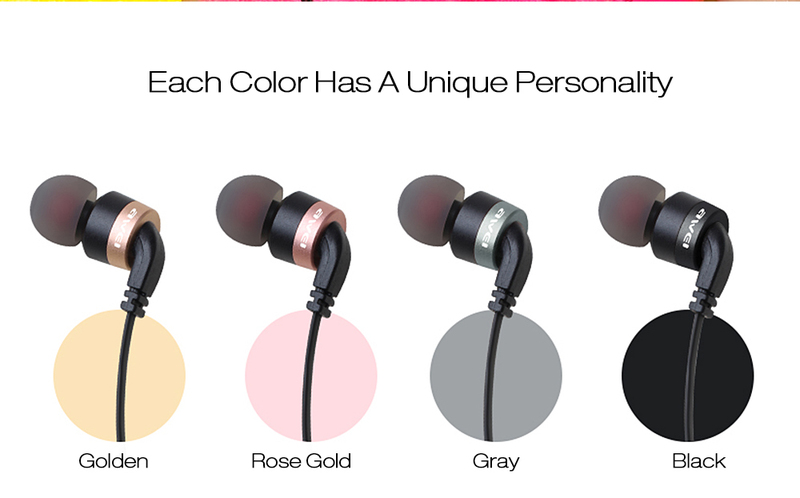 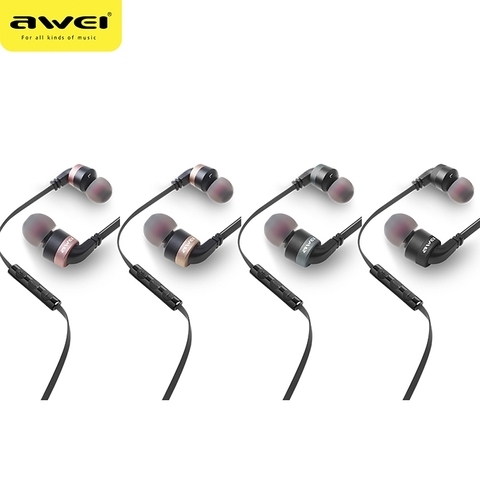 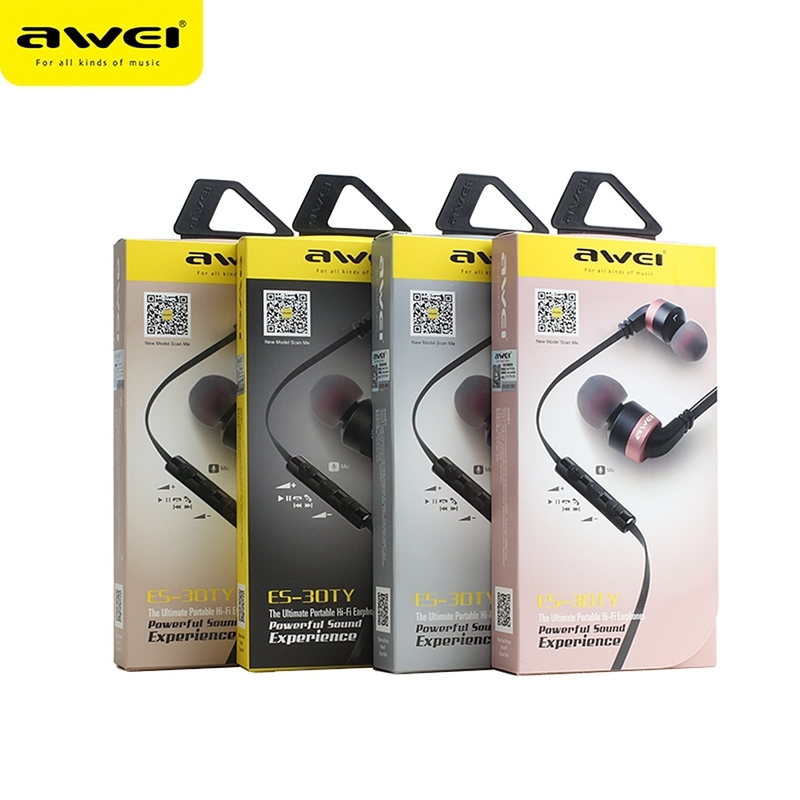 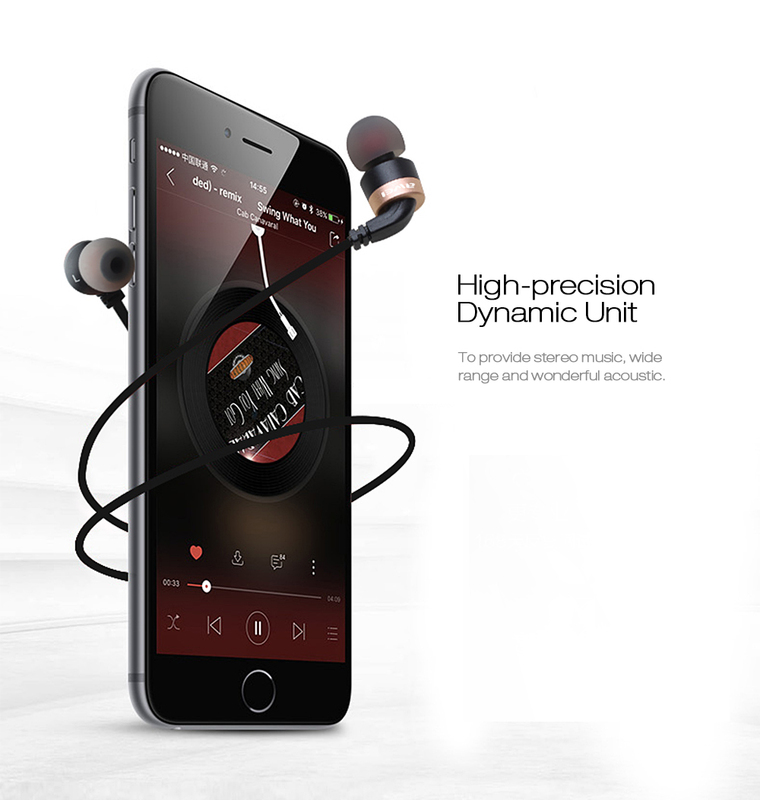 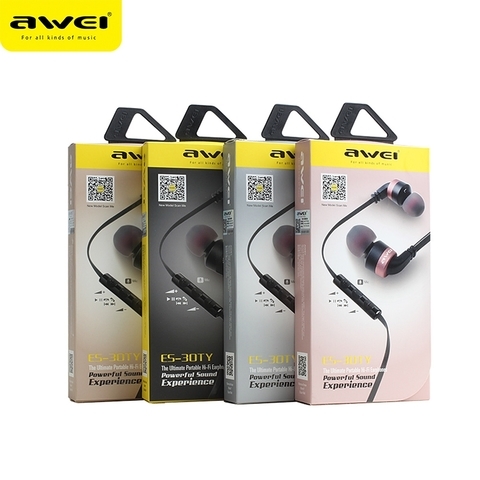 â— With noise reduction technology, bring you beautiful sound effect. 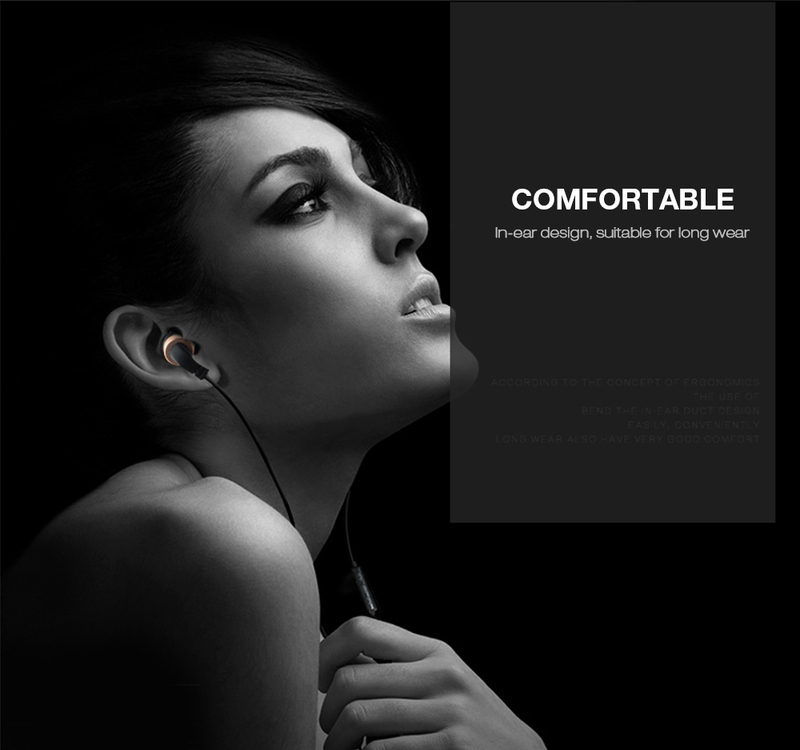 â— HiFi stereo sound and strong deep bass, shut out the world and lose yourself in music.